Quit or not quit ? A volume has an explicit lifetime - the same as the Pod that encloses it. 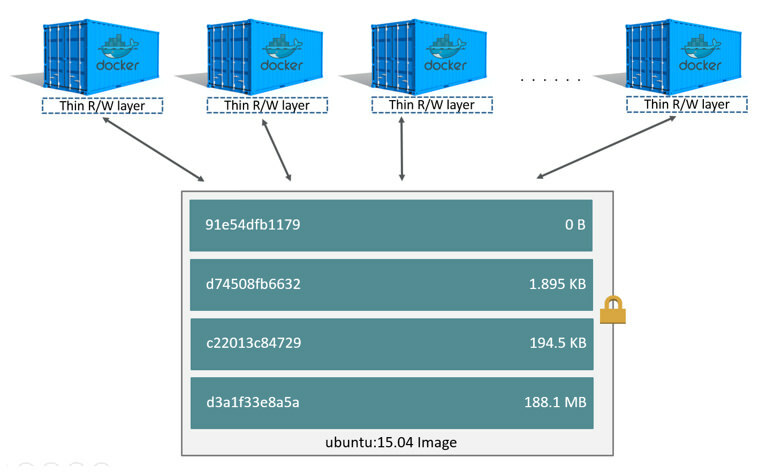 A volume outlives any Containers that run within the Pod, and data is preserved across Container restarts. When a Pod ceases to exist, the volume will cease to exist, too. 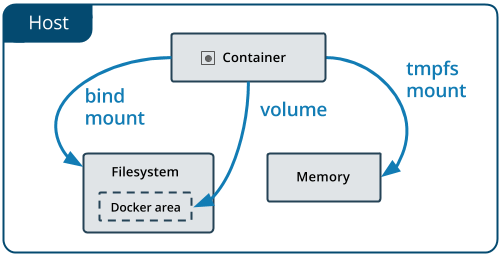 A volume is just a directory, possibly with some data in it, which is accessible to the Containers in a Pod. How that directory comes to be, the medium that backs it, and the contents of it are determined by the particular volume type used. A PersistentVolume (PV) is a piece of storage in the cluster that has been provisioned by an administrator. PVs are volume plugins like Volumes, but have a lifecycle independent of any individual pod that uses the PV. A PersistentVolumeClaim (PVC) is a request for storage by a user and consumes PV resources. Claims can request specific size and access modes (e.g., can be mounted once read/write or many times read-only). PVs are resources in the cluster. PVCs are requests for those resources and also act as claim checks to the resource. A PVC to PV binding is a one-to-one mapping. Claims will remain unbound indefinitely if a matching volume does not exist. Pods use claims as volumes. The cluster inspects the claim to find the bound volume and mounts that volume for a pod. A StorageClass provides a way for administrators to describe the “classes” of storage they offer. Kubernetes itself is unopinionated about what classes represent. Persistent Volumes that are dynamically created by a storage class will have the reclaim policy specified in the reclaimPolicy field of the class, which can be either Delete or Retain. If no reclaimPolicy is specified when a StorageClass object is created, it will default to Delete. Persistent Volumes that are created manually and managed via a storage class will have whatever reclaim policy they were assigned at creation. By default, the Immediate mode indicates that volume binding and dynamic provisioning occurs once the PersistentVolumeClaim is created. 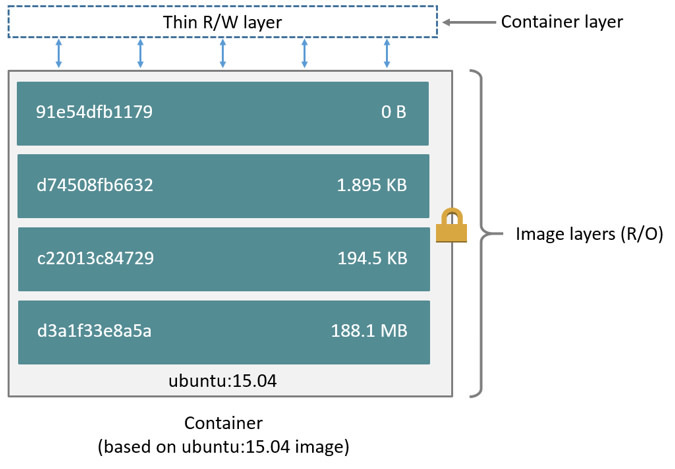 For storage backends that are topology-constrained and not globally accessible from all Nodes in the cluster, PersistentVolumes will be bound or provisioned without knowledge of the Pod’s scheduling requirements. This may result in unschedulable Pods. A cluster administrator can address this issue by specifying the WaitForFirstConsumer mode which will delay the binding and provisioning of a PersistentVolume until a Pod using the PersistentVolumeClaim is created. Warning  FailedScheduling  16s (x3 over 16s)      default-scheduler  0/1 nodes are available: 1 node(s) didn't find available persistent volumes to bind. Warning  FailedScheduling  5m48s (x6 over 6m42s)  default-scheduler     0/1 nodes are available: 1 node(s) didn't find available persistent volumes to bind.